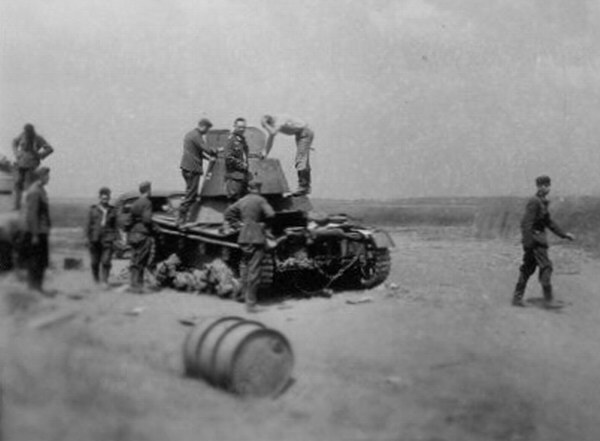 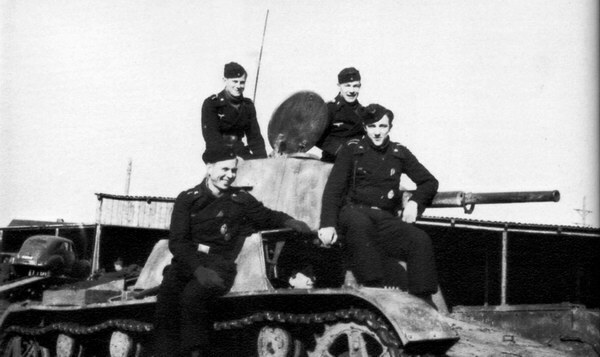 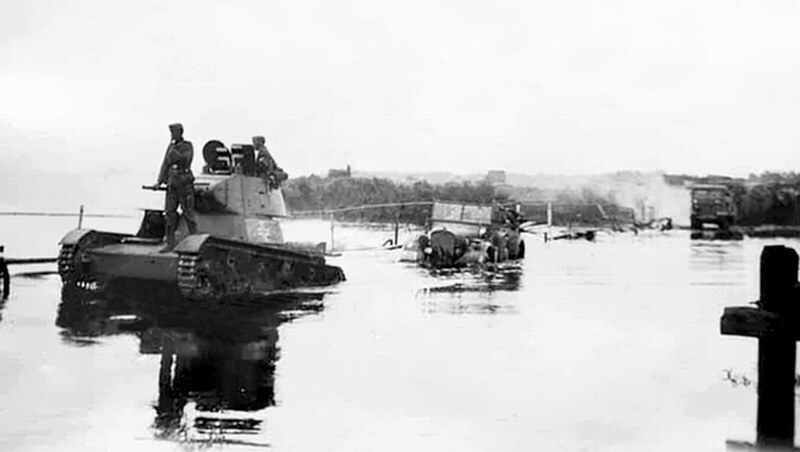 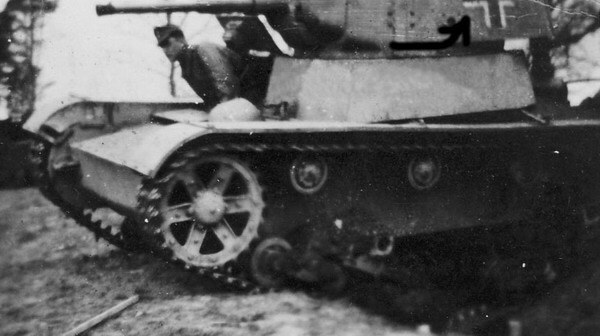 T-26C with name "HERKULES", Strechin, to the south of the Vyazma. 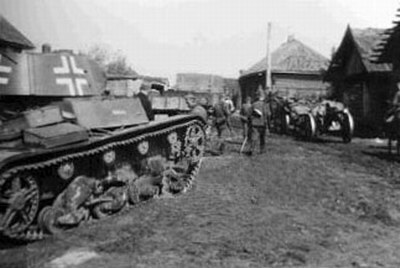 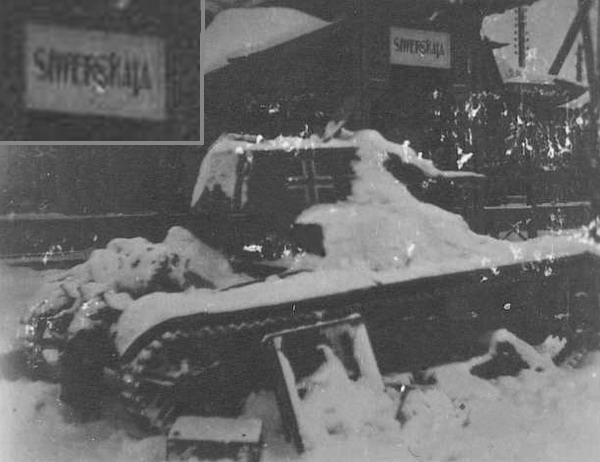 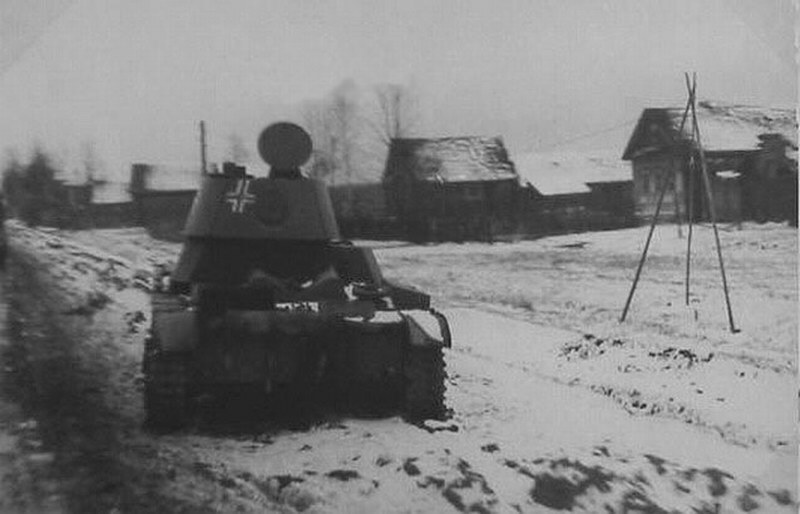 T-26C in Siverskaya, near Leningrad, February 1942. 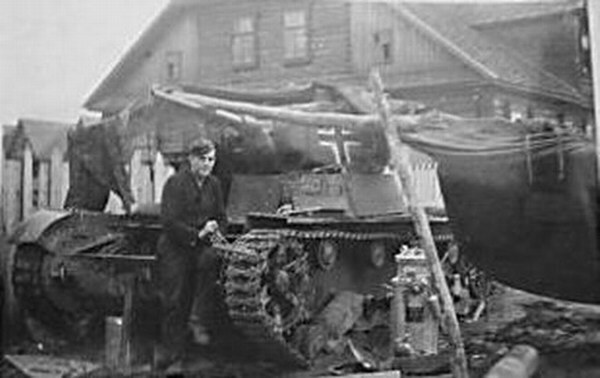 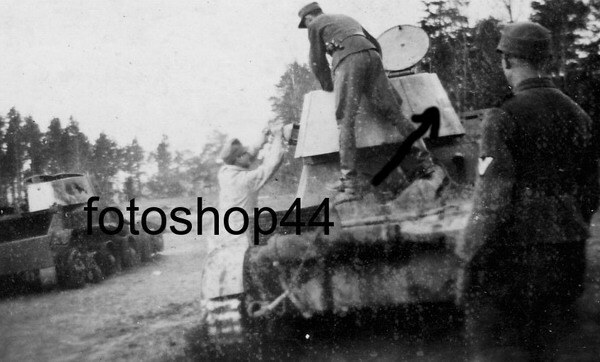 Probably tank from airfield defence unit.